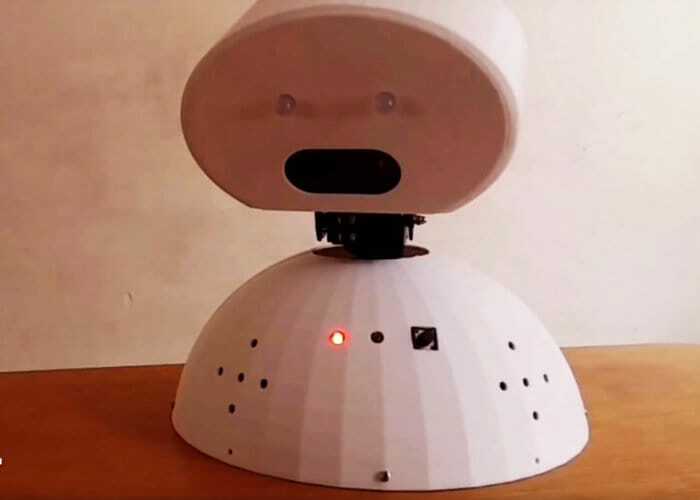 Developer and maker Sanjeet has been building and developing the R3-14 personal robot assistant for over two years and has used a variety of readily available subsystems. For example Sanjeet has used Google Assistant, 433 MHz RF transmitters, and a Raspberry Pi mini PC as components in this build. “Along the way, he also contributed some reusable pieces himself, including an LED library for the PI and a library to allow Siri to control a Raspberry Pi” Explains the Hackaday website. For more details jump over to the official Hackaday website by following the link below.